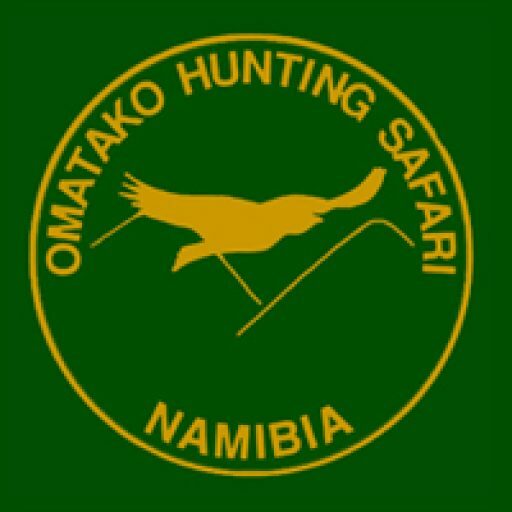 There is a high number of game and trophies in this 45000 ha large and very varied hunting region ( savannas, mountains, bush and sand dunes ). You can find 23 different kinds of game to hunt. Our hunting area is limited to 25 hunting guests a season which guarantees exclusive hunting and a high number of game.